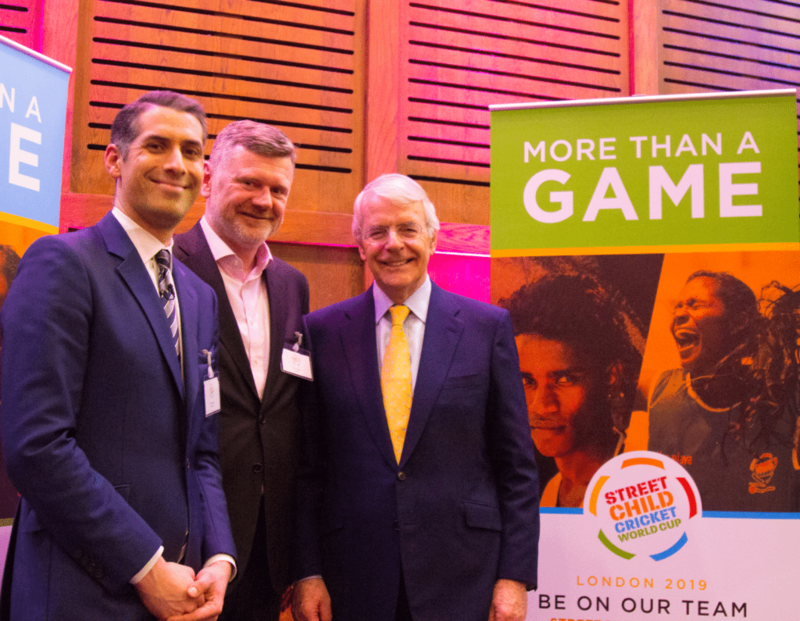 Former Prime Minister Sir John Major has been announced as Patron of the Street Child Cricket World Cup 2019, the finals of which will be played at Lord’s Cricket Ground in London. 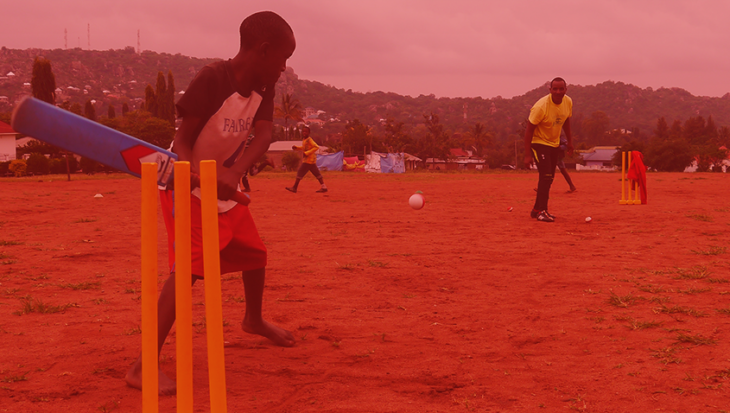 With the world looking to England and Wales for the ICC Cricket World Cup, the Street Child Cricket World Cup 2019 (SCCWC 2019), in April 2019, will provide a level playing field for street-connected children to be seen and their voices heard – inspiring their countries and communities to better protect, respect and support street children everywhere. 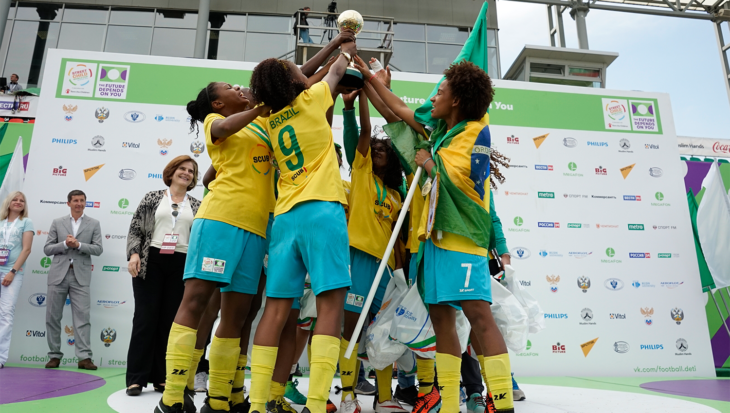 On the pitch national teams (mixed boys and girls teams) will represent their countries. 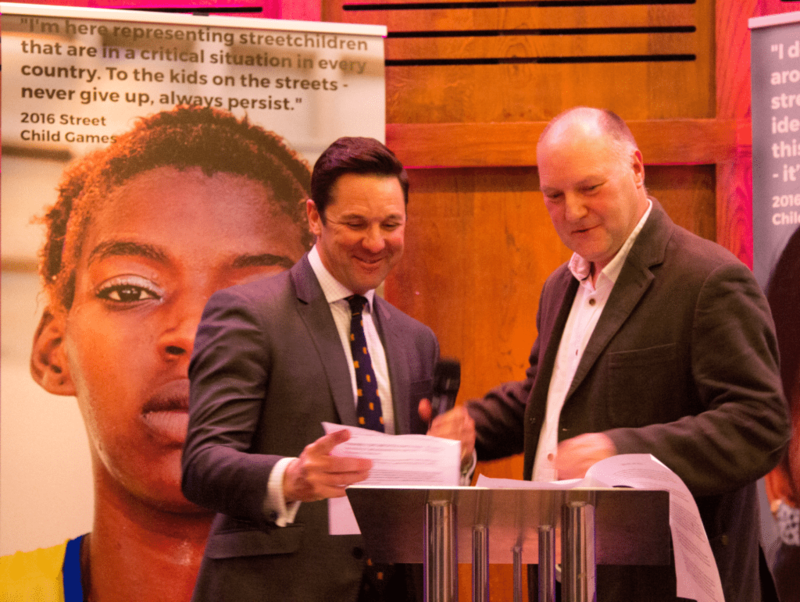 Off the pitch, the young people will make their voices heard and make recommendations to help improve the lives of street children worldwide. 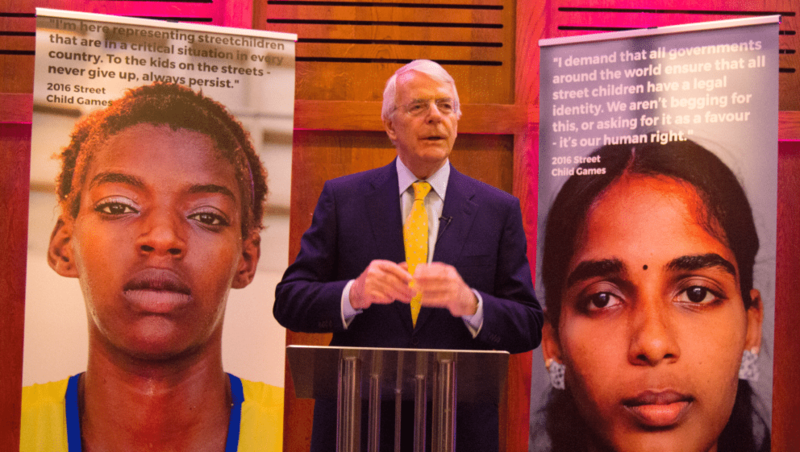 Sir John Major said: “I’m extremely proud to be a part of the first Street Child Cricket World Cup. When I visited Rio de Janiero in 1993, I met some young people who had survived the Candeleria massacre – where police shot dead eight street-connected young people. I heard first hand of their mistreatment, stigmatisation and ostracisation. “It is impossible for anyone hearing stories such as theirs – or those taking part in the SCCWC 2019 – not to be profoundly moved by their experiences, and impelled to help improve their situation. Guy Lavender, MCC CEO and Secretary, said: “Next year, Lord’s will be hosting the Cricket World Cup Final which will feature the best players on the planet, who have been lucky enough to play the sport they love for a living; but not everyone is so fortunate. MCC’s Guy Lavender and SCU’s John Wroe announcing Lord’s as the venue for the SCCWC 2019 finals. The announcements were made at St Martin-in-the-Fields on Trafalgar Square, a church in the centre of London which provides an inclusive welcome of all people.  Their ministry is rooted in the care for the vulnerable and disadvantaged and they are well known for their work with those who are homeless or migrants and refugees from many parts of the world. 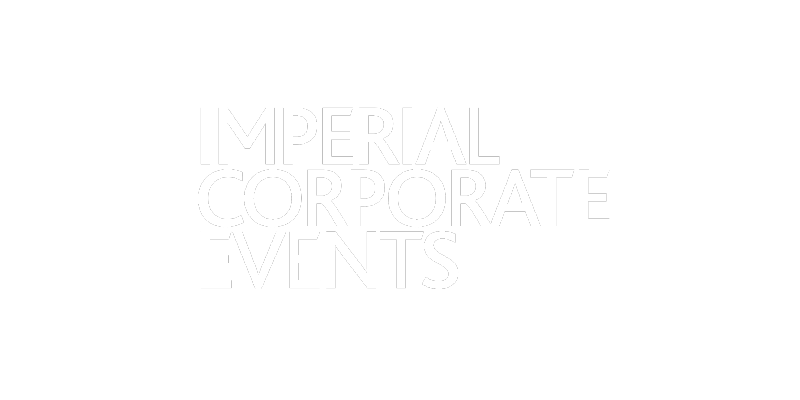 The evening was generously sponsored by Ethos and hosted by Sky Sports News presenter and SCU supporter David Garrido.